Frank af Petersens is a professional photographer with a background in photojournalism and editorial work. Born in 1956 in Sweden, he grew up in in Asia and Africa. He now lives with his family in Stockholm, Sweden, but works primarily in sub-Saharan Africa. Since 2009, Frank af Petersens works mainly with his own photo projects and exhibitions of fine art photography. He is represented in private and corporate art collections in Sweden, USA, UK, Switzerland, Russia, Norway, Spain, Italy, Kenya and China. 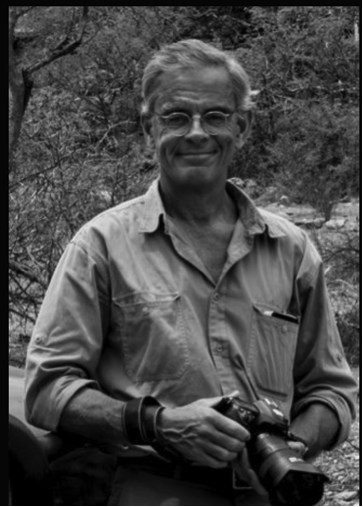 Frank af Petersens is heavily involved in the struggle to stop the rhino and elephant poaching crisis, and spends several months every year on volunteer photo assignments in Africa.